Winter camping has its own special allure: the splendid quiet of a winter forest, the hush of falling snow, the thrill of gliding over ice and snow on skis. 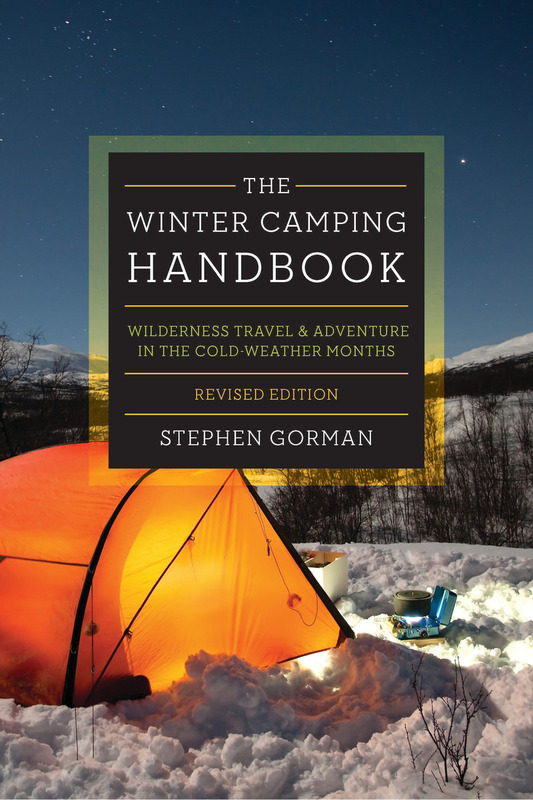 From building a snow shelter to traveling comfortably in sub-zero temperatures, The Winter Camping Handbook covers everything you'll need to know in order to enjoy wilderness travel and adventure in the colder months. Extremely user-friendly, the book's step-by-step approach covers everything from choosing a location to explore, selecting teammates, planning the trip, winterizing a travel vehicle, gear selection, making camp, food and nutrition, dealing with winter safety concerns, and even camping with children. Now revised and updated to include tips for using smartphones and the latest GPS navigation, this is the definitive guide to cold-weather hiking and camping. Stephen Gorman has written and photographed dozens of books on traditional wilderness skills. His work has appeared in Sports Illustrated, Men's Journal, Outside, Backpacker, and many other publications. He lives in Vermont with his wife Mary and their dog Josie.